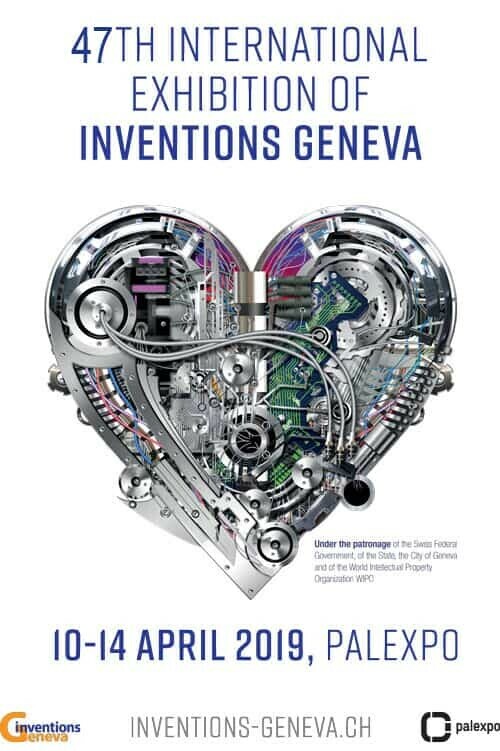 The International Exhibition of Inventions of Geneva benefits from the most extensive support and privileges that can be granted to an exhibition. 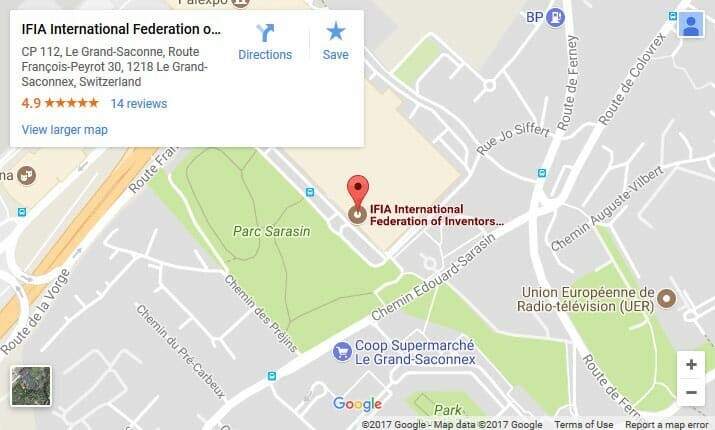 It is under the patronage of the Swiss Federal Government, the State, the City of Geneva and of the World Intellectual Property Organization (WIPO). This support testifies to the usefulness and quality of the event, now acknowledged as the most important exhibition of inventions anywhere today. It is also the most international, with the participation of more than 45 countries. Show your invention, new product or new technique, your capabilities, your activities and your services to businessmen visiting. Turn your investments into profit by protecting and developing your invention through the negotiation of licenses. 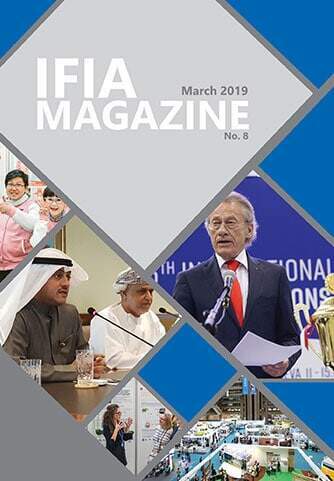 Meet and make fruitful contacts with manufacturers, commercial agents, promoters, financiers, users and entrepreneurs of all kinds, both national and international, who come specially to this Exhibition from many countries. a poster, advertising and public relations campaign.